The Trustee Forum has been cancelled due to the devastation hurricane Florence has brought to our state. Designed especially for NCHA member hospital and health system trustees, this event will provide an overview of North Carolina’s political landscape and NCHA’s policy agenda as we head into the 2019 legislative session, national speakers on healthcare issues and opportunities for best practice sharing about community health improvement efforts. Spouses are welcome. NCHA’s advocacy team and political consultants will share insights on what could be a pivotal election in November and the potential for change at the state and federal level. Gather for this networking opportunity with your peers and NCHA’s supporting sponsors. Light snacks and beverages will be served. Rural hospitals are lifeblood to their communities, providing essential health care services to nearly 57 million people across the United States. Despite uncertain government funding, sustained workforce shortages, and limited access to capital to update aging facilities, some rural facilities are thriving. Learn the emerging strategies board and leadership teams should consider to ensure their organization remains among the successful. As the health care industry enters a time of unprecedented transformation, boards across the country are grappling with some of the biggest issues their organizations will ever face: do we affiliate and/or how do we optimize our current affiliations; how do we transform the delivery of care and move toward population health; are we doing the necessary hard work to drive down costs and increase efficiency in preparation for new payment models? Hear how top-performing organizations, their leadership teams, and boards are facing these challenges and learn tips for navigating them with your board. Communities across North Carolina are facing increasing rates of substance use disorders, especially opioids. NCHA has been a leading partner in statewide efforts to address this healthcare crisis. 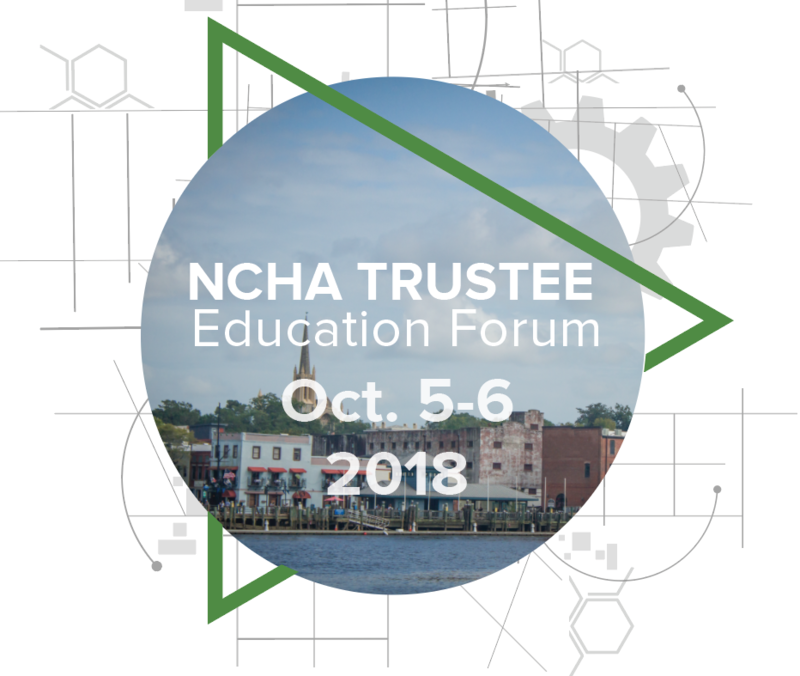 Attendees will learn more about the current trends, innovative practices and efforts led by NCHA and our members. Get the story behind NCHA’s rebrand and our new website. Find out about resources available to support hospital leaders in advocacy and education. Learn about innovative programs at North Carolina hospitals that are addressing chronic disease and other health concerns among employee populations to improve health and save on healthcare spending. Dr. David Zaas was diagnosed with leukemia in February 2017. After a bone marrow transplant from his 13-year old son, he persevered through treatment and recovery to return to his job in August. Hear his inspirational story and lessons learned from his perspective as a hospital CEO, physician, husband, father and patient. 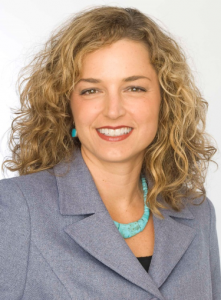 For more than 20 years, Karma Bass has been a sought-after speaker, facilitator, and consultant with deep knowledge and experience in governance, strategic planning, philanthropy, quality oversight, healthcare policy, and board effectiveness. Before founding Via Healthcare Consulting, she worked with Accord Limited, serving clients nationwide with their strategic planning, governance, speaking and board retreats. Notably, Bass spent 10 years at The Governance Institute holding various positions including Vice President, Membership Services. During her time at The Governance Institute, she oversaw the prestigious biennial hospital governance practices survey tracking trends in US hospitals and health systems. 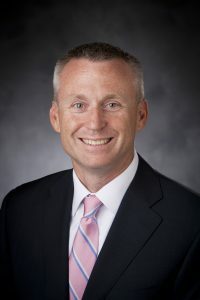 Dr. David Zaas is Associate Professor of Medicine and the President of Duke Raleigh Hospital since July 2014. Dr. Zaas previously served as the Chief Medical Officer for the Duke Faculty Practice, the Private Diagnostic Clinic (PDC). He also served as the Vice-Chair for Clinical Practice in the Department of Medicine at Duke University. He has played a major role in advancing multiple key strategic initiatives for Duke Medicine, including care redesign, clinical integration and improving access for patients. A pulmonary and critical care medicine physician by training, Zaas also formerly served as medical director for Lung Transplantation at Duke. NCHA is authorized to award 6.25 hours of pre-approved ACHE Qualified Education credit for this program toward Advancement or recertification in the American College of Healthcare Executives. New This Year – Group Discount! Register your hospital attendees together and receive a Group Discount! Fees for the first 3 registrants are $325 per attendee. Additional registrants receive the discounted fee of $295 per attendee.